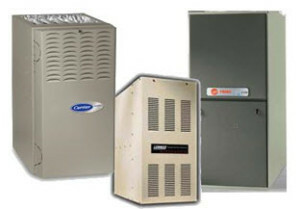 New Furnaces & Furnace Filters can be installed by UCONS. Consider investing in a newer, more efficient furnace. It will help reduce your energy costs by 20-30%. UCONS will work with you to consider your options, secure rebates, arrange financing and install the new equipment.